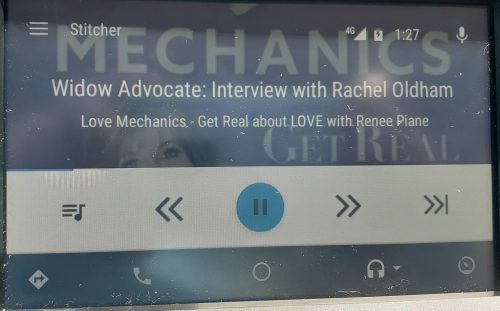 Love Mechanics- Get Real about Love with Renee Piane. A heartwarming interview with Widows Advocate~Rachel Oldham. Rachel lost her husband to cancer 5 years ago and has a Facebook group supporting people who have lost their spouses. 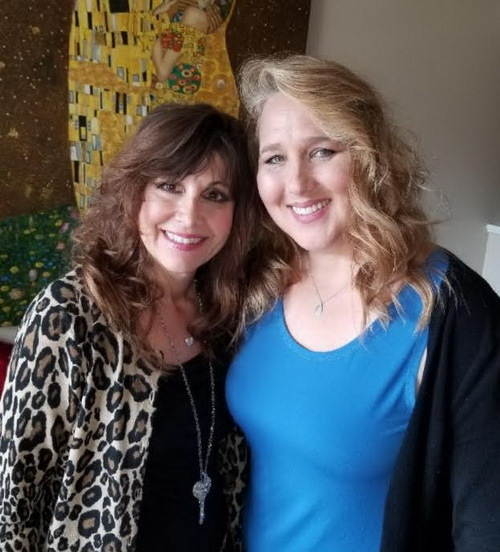 She hosts groups to empower people going through the shock and transitions and the roller coaster of feelings you’ll experience with friends and family. How to deal with money issues and dealing with the pain of the loss. She is an earth angel and is helping many people learn how to GET REAL when you are in need of support. This issue is something we all will face someday! Please send us your thoughts or topics for our show! Send Renee your questions to Renee Here! Subscribe now and you can listen 24/7 to get inspired and hear years of wisdom from internationally known Dating and Love expert Renee Piane (author of Get Real about LOVE and Love Mechanics). 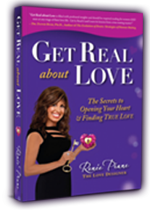 We offer powerful tools to create relationships that work in all areas of your life with live classes and coaching to help you Reinvent your Love life!